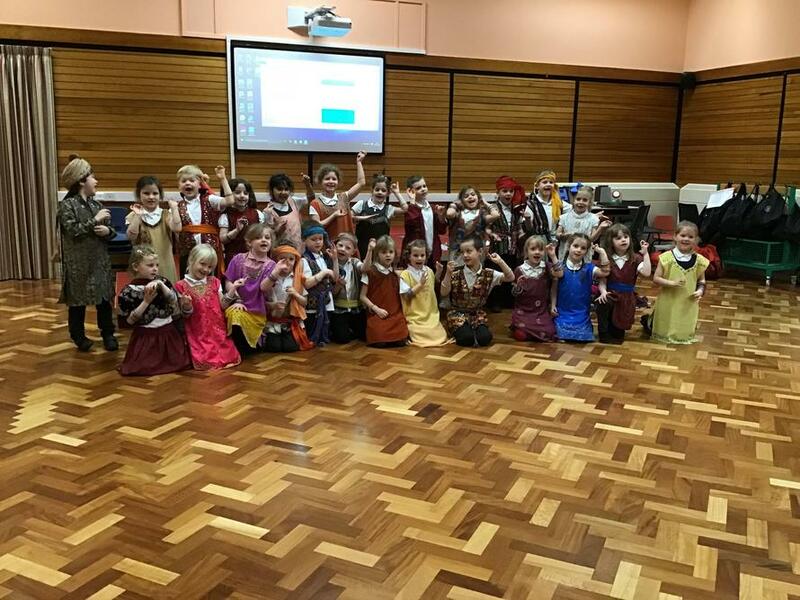 We had a special RE day looking at the traditions and celebrations of Hinduism. 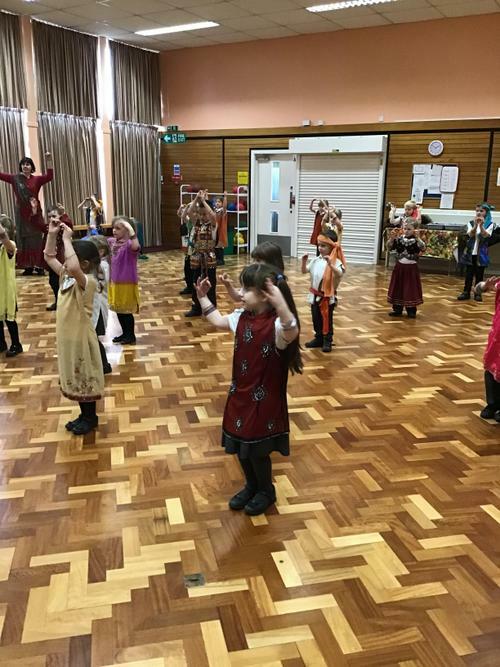 As part of this, the children dressed up in Indian clothes and learnt different dance moves that Hindus would use in their religious celebrations. 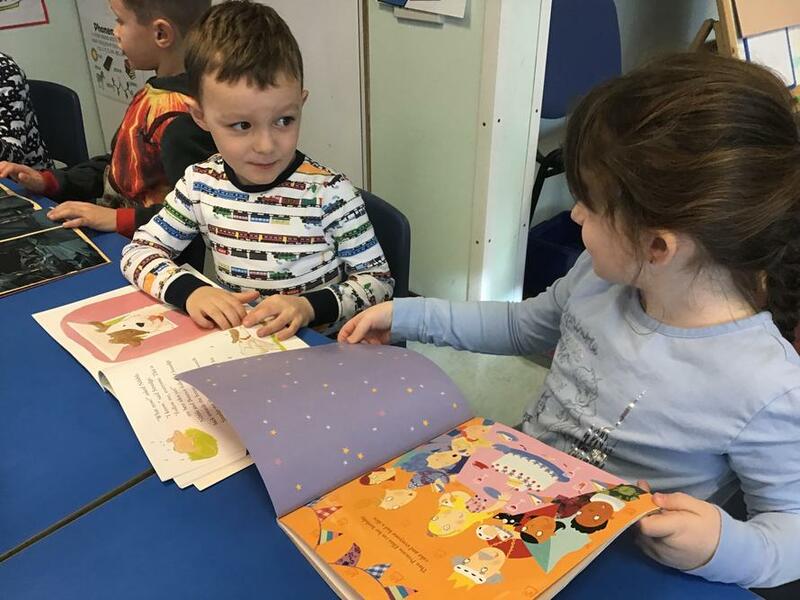 Ask your child to see which moves they remember! 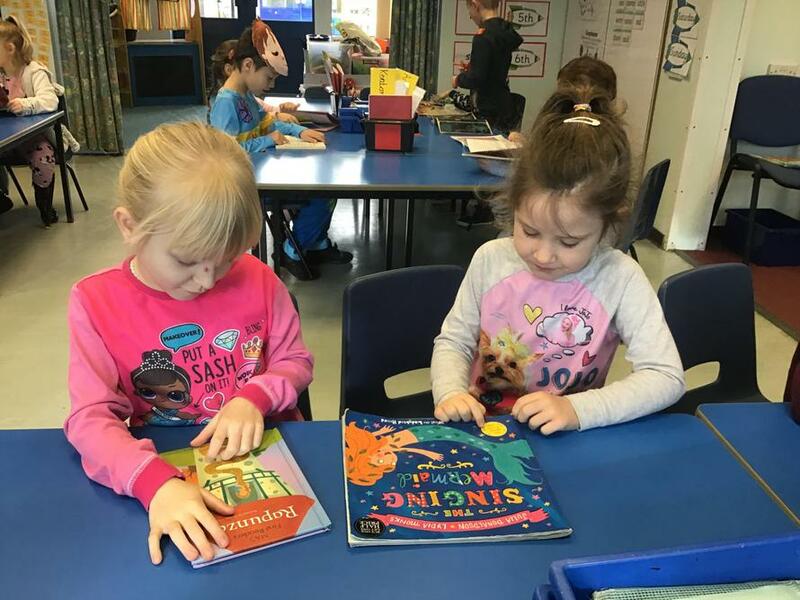 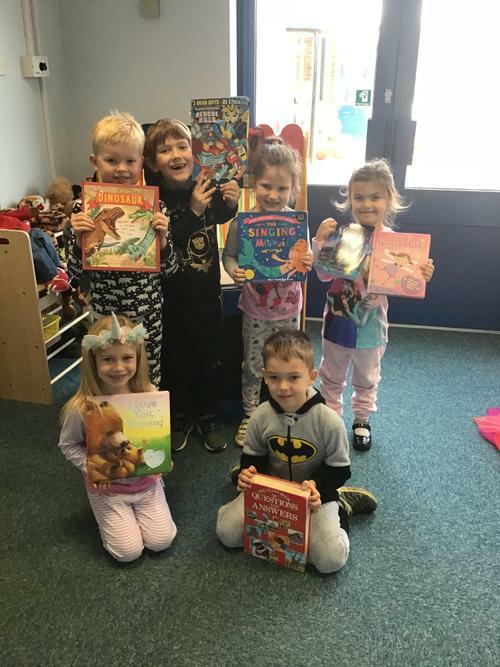 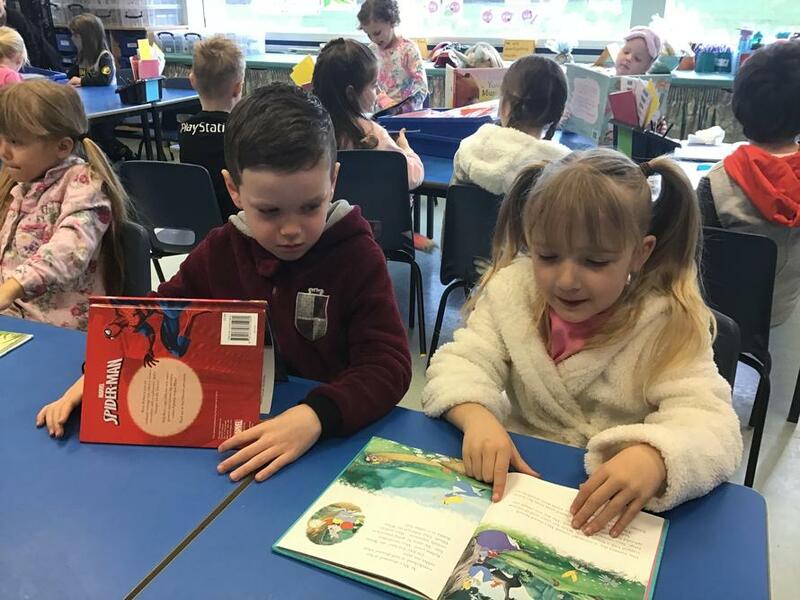 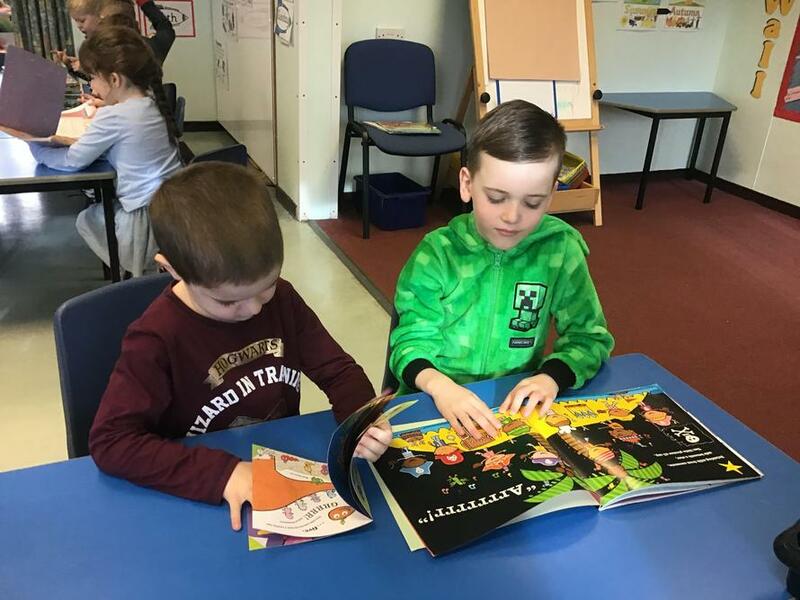 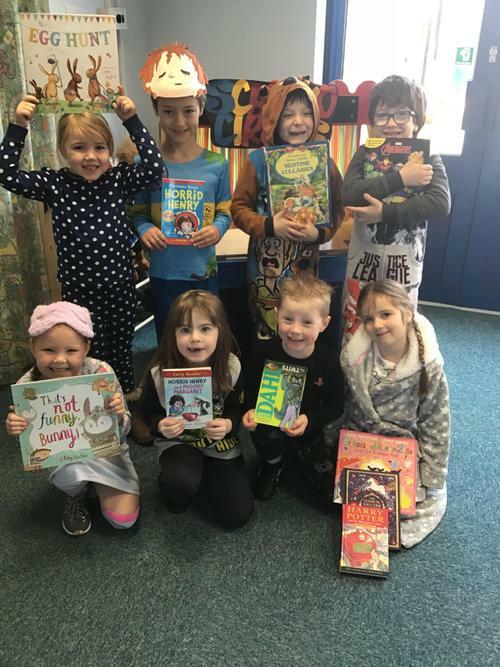 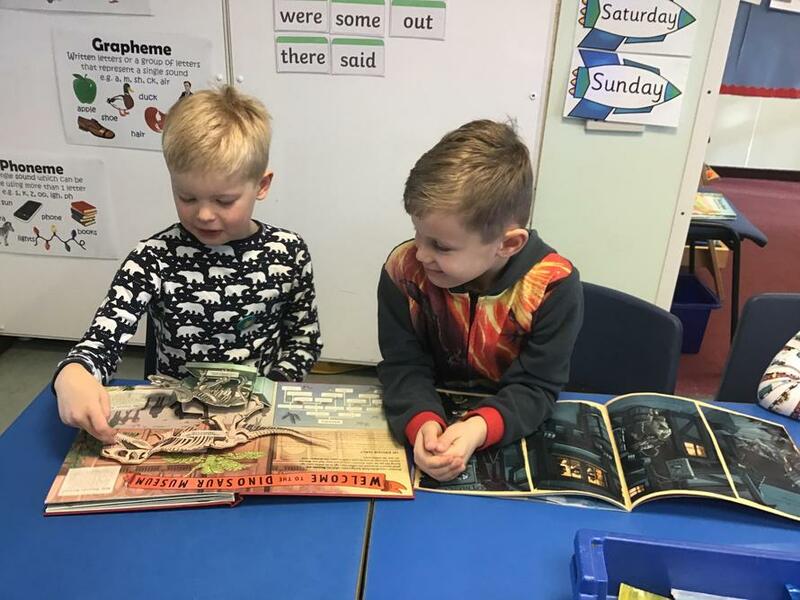 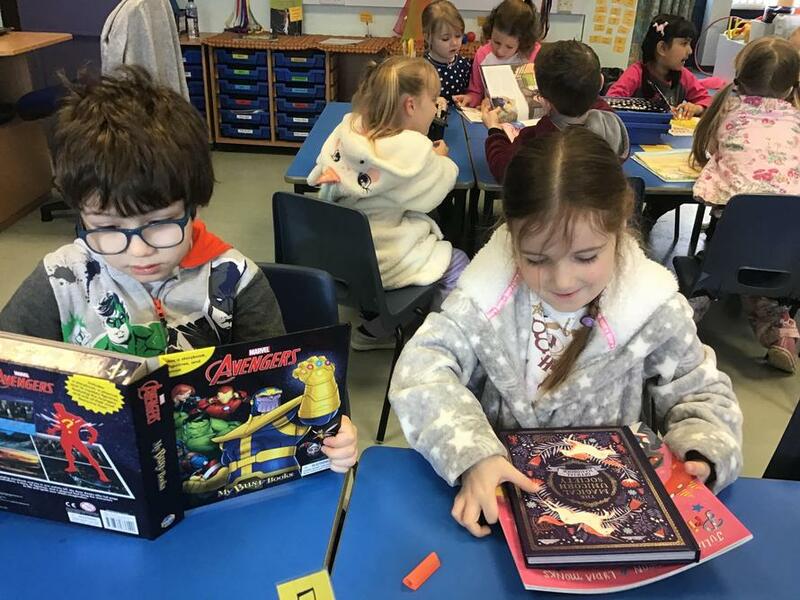 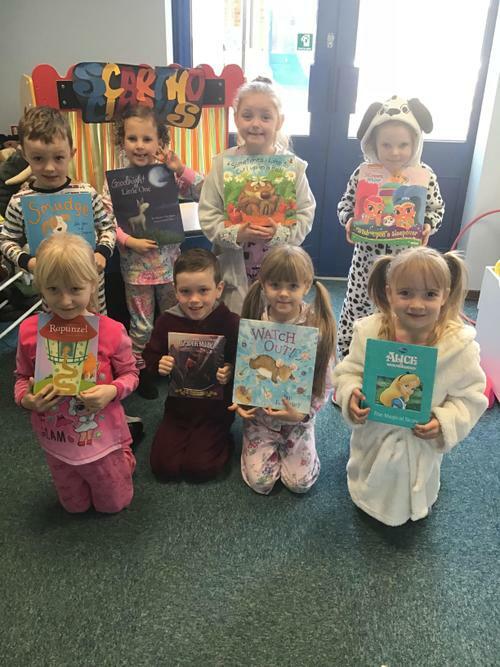 Class 3 celebrated World Book Day by dressing up in their pyjamas and sharing their favourite book with a friend. 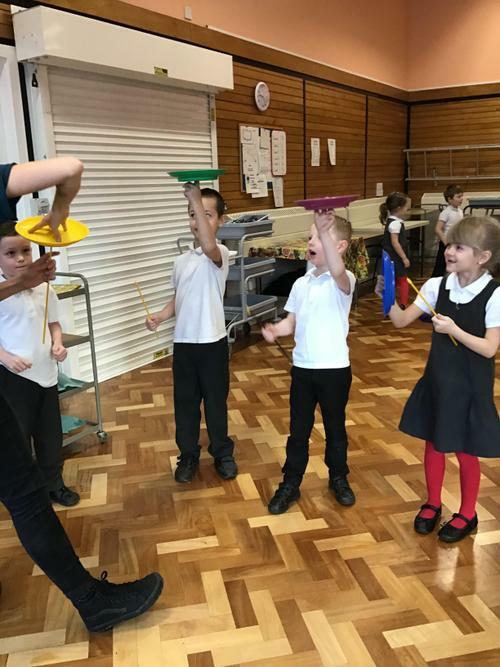 In RE, Class 3 enjoyed a workshop all about Easter. 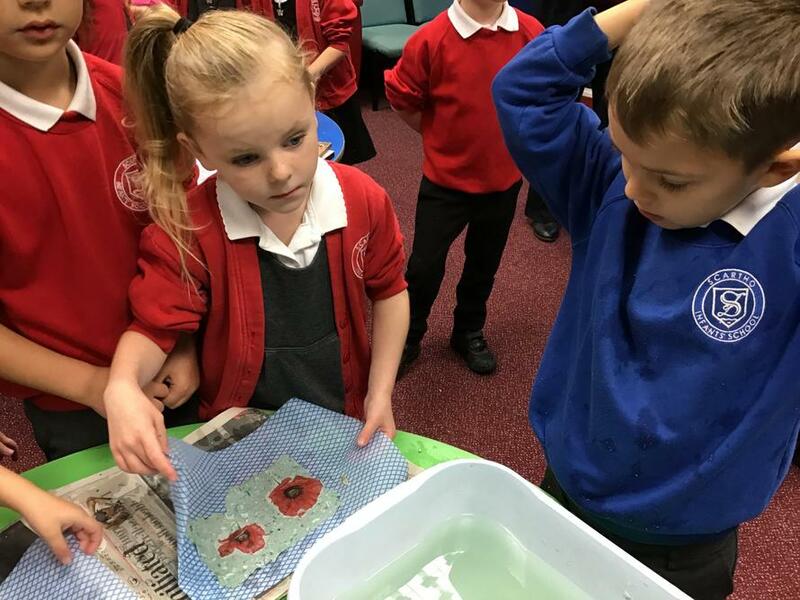 We learnt a lot about what Christians believe happened at Easter and why it is an important celebration for them. 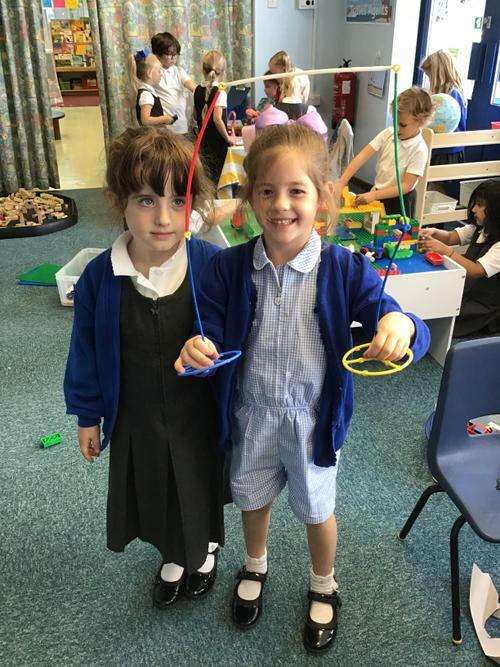 We made some different crafts to help us remember. 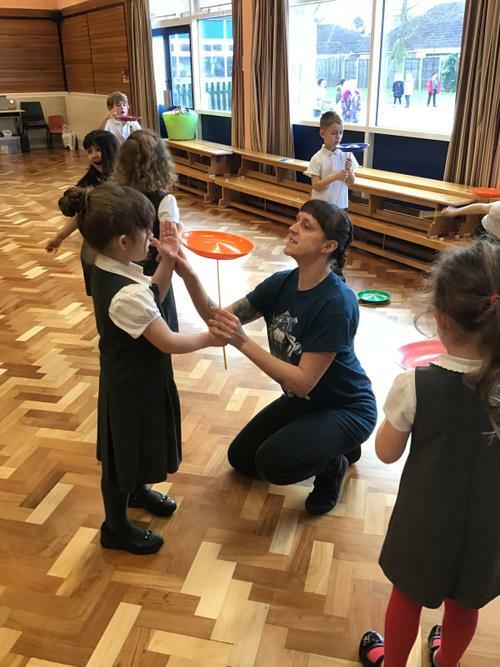 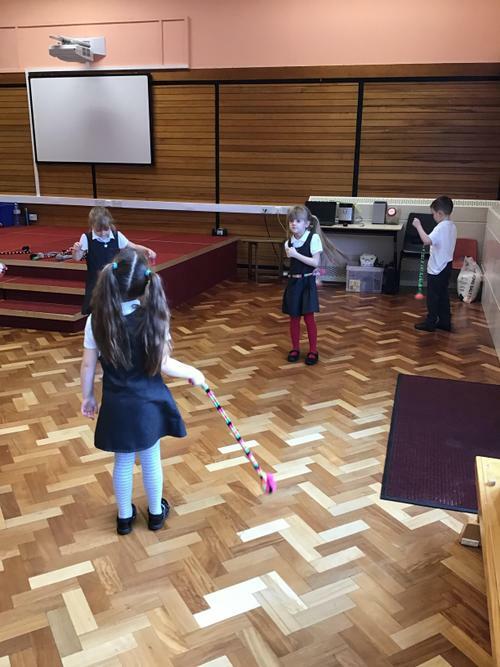 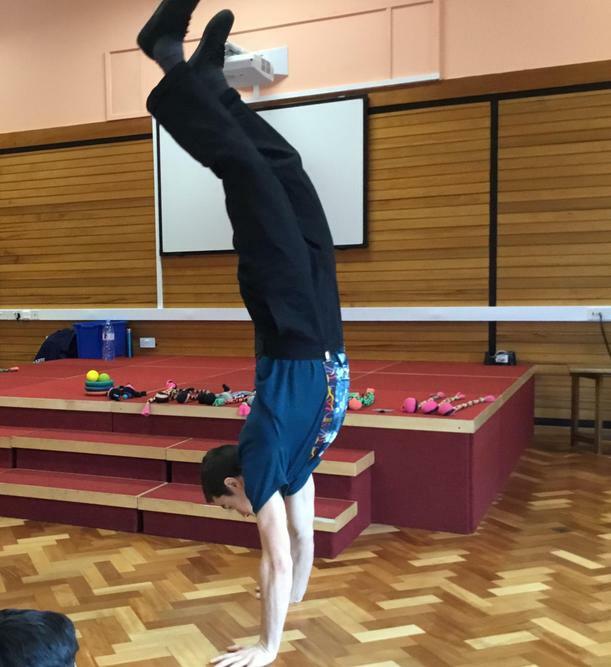 We worked hard at practising our circus skills all term, to perform in our Celebration of Learning. 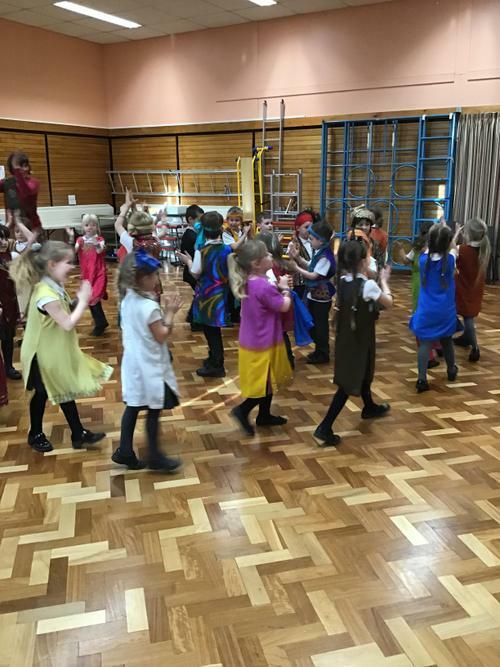 Here we are just before we perform to our audience. 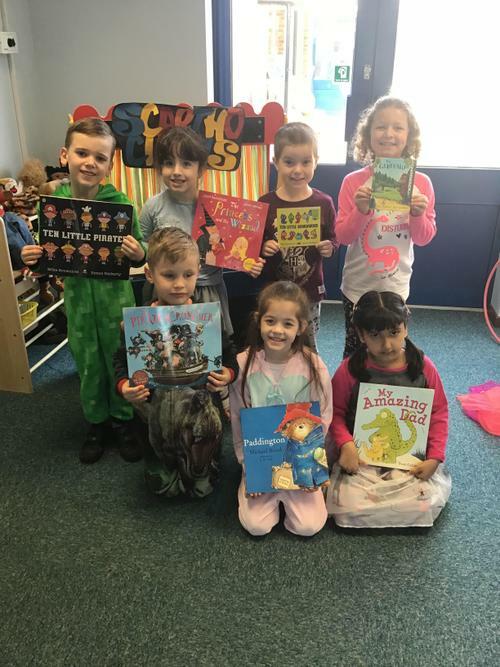 As part of our Launch Day for our topic ‘Where in the World is Paddington Bear?’ the children dressed up as someone from a different country. 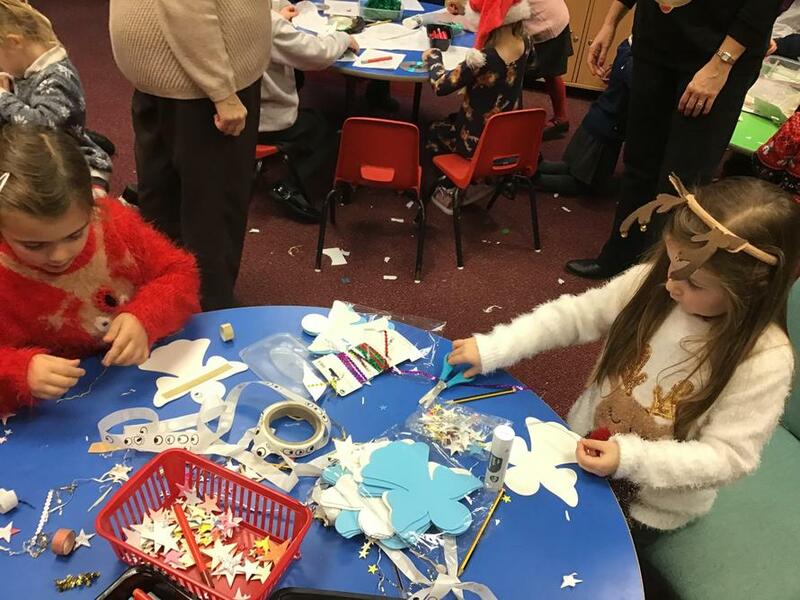 Don’t they look fabulous! 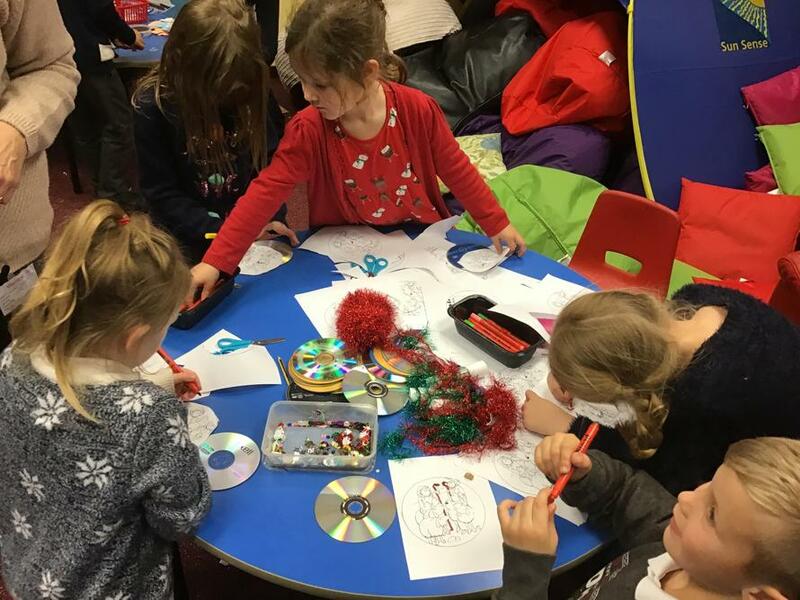 We made healthy sandwiches and wrote a farewell card to Paddington. 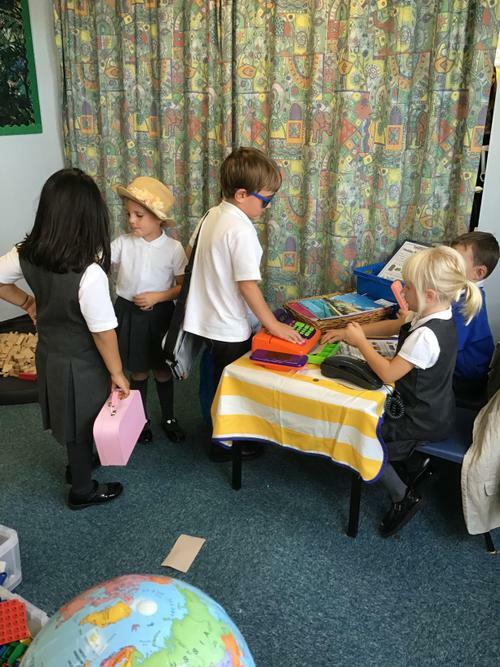 We said our goodbyes with a tea party and waved goodbye to Paddington as he set off in a taxi to go on his travels. 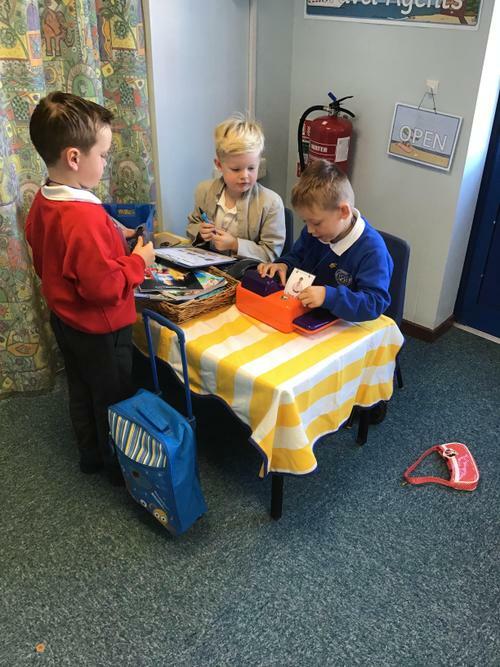 We are hoping that he will send us a postcard soon! 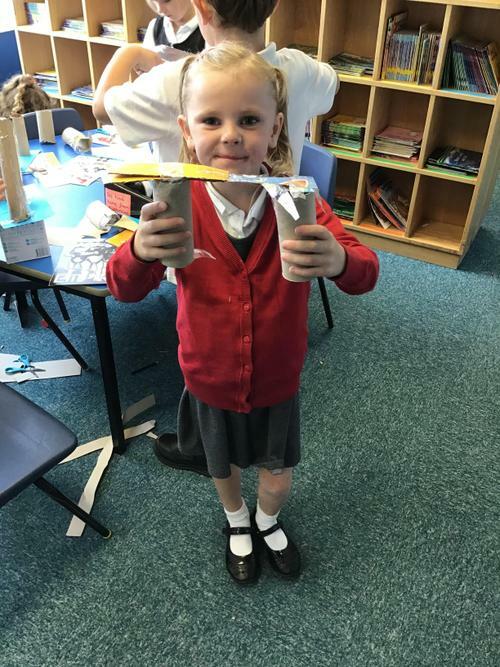 We have been finding out about the Humber Bridge. 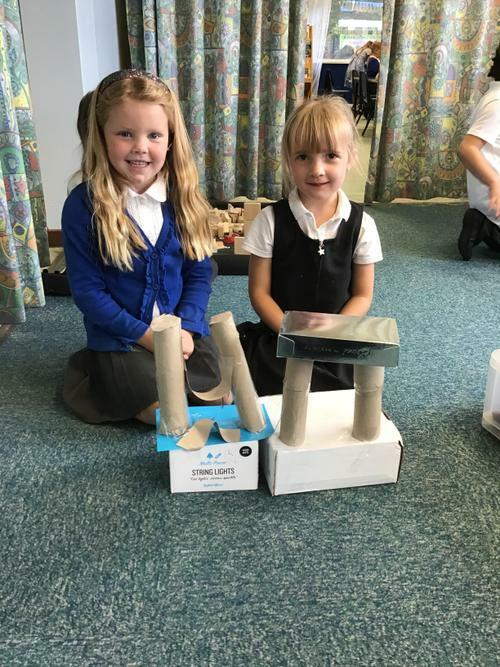 The children have been making models using different construction materials. 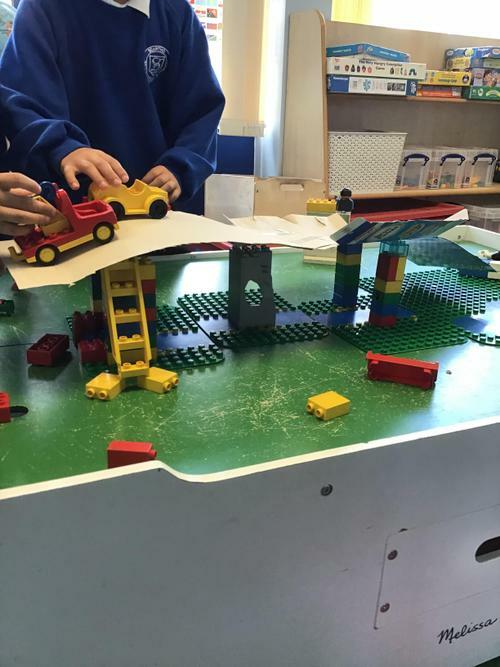 Please ask your child which facts they remember about the Humber Bridge. 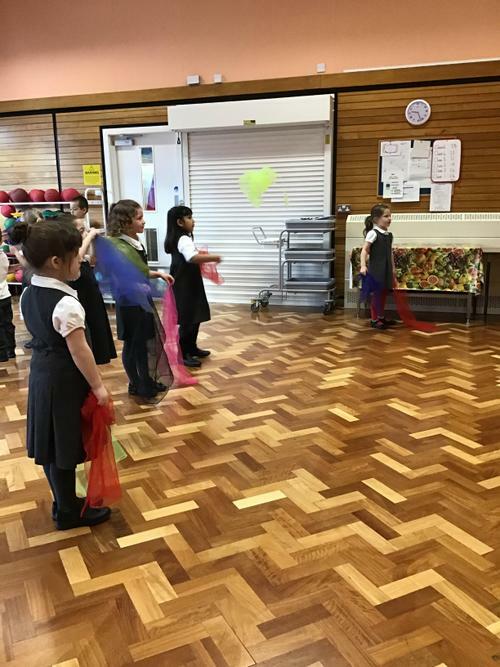 As part of our project 'Where in the World is Paddington Bear?' 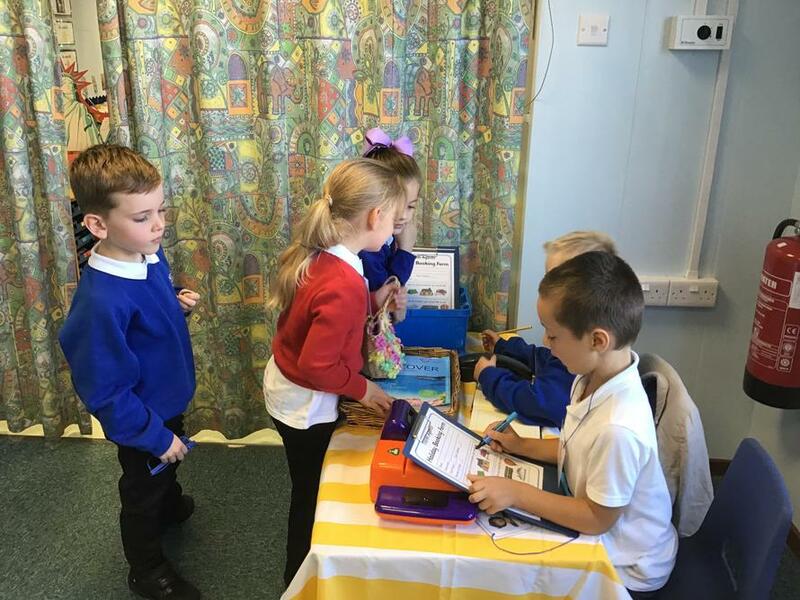 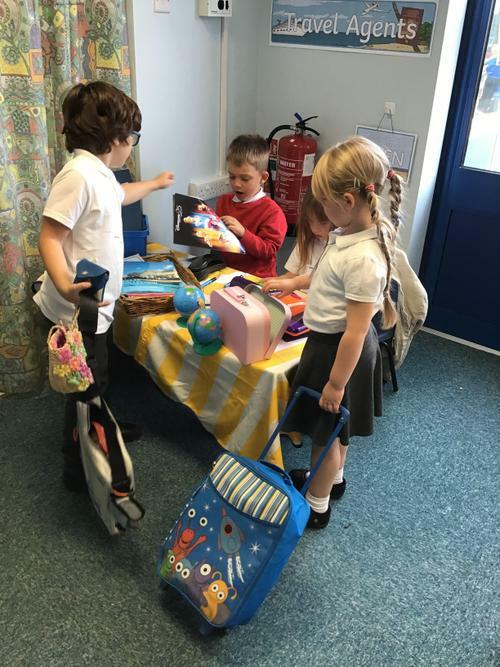 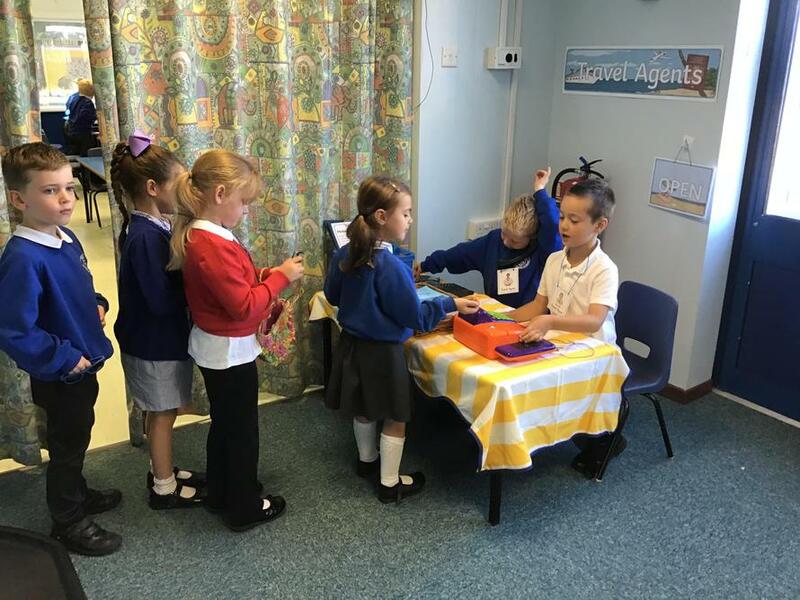 we have set up a Travel Agents in our Shared Area. 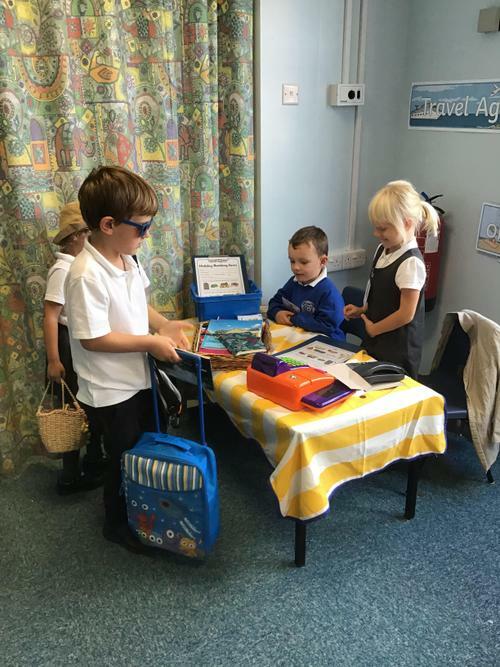 The children have been busy role playing being either a travel agent or a customer booking a holiday. 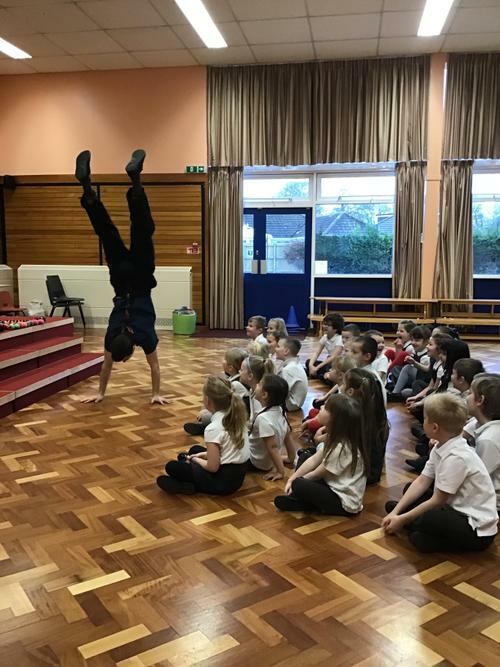 As part of our Remembrance of 100 years since the end of World War 1. 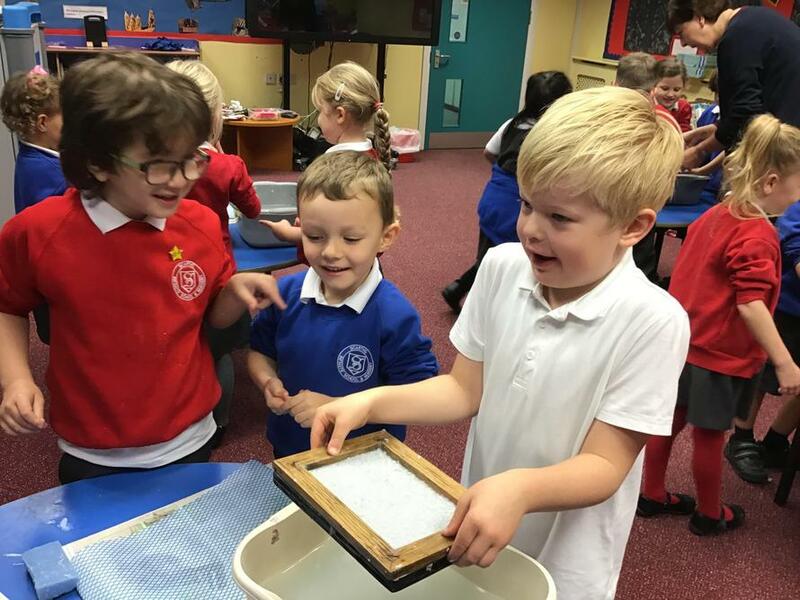 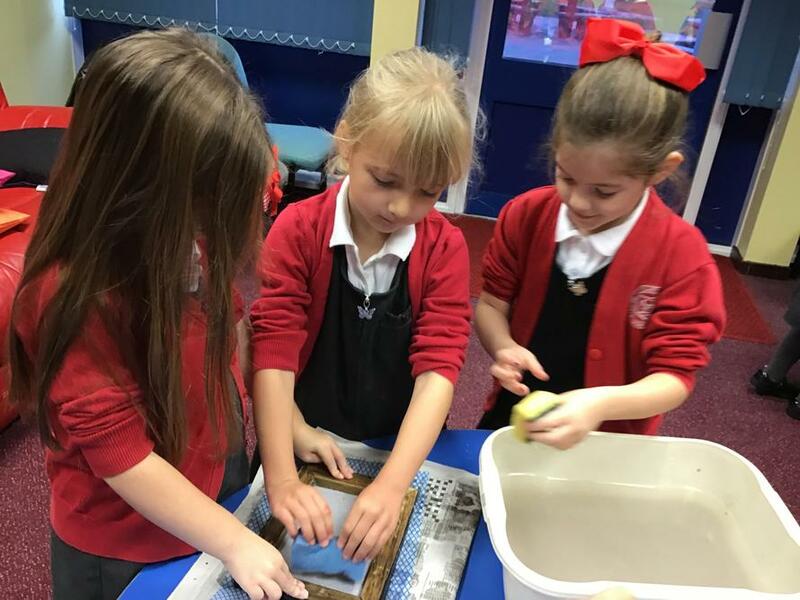 Class 3 made recycled poppy paper. 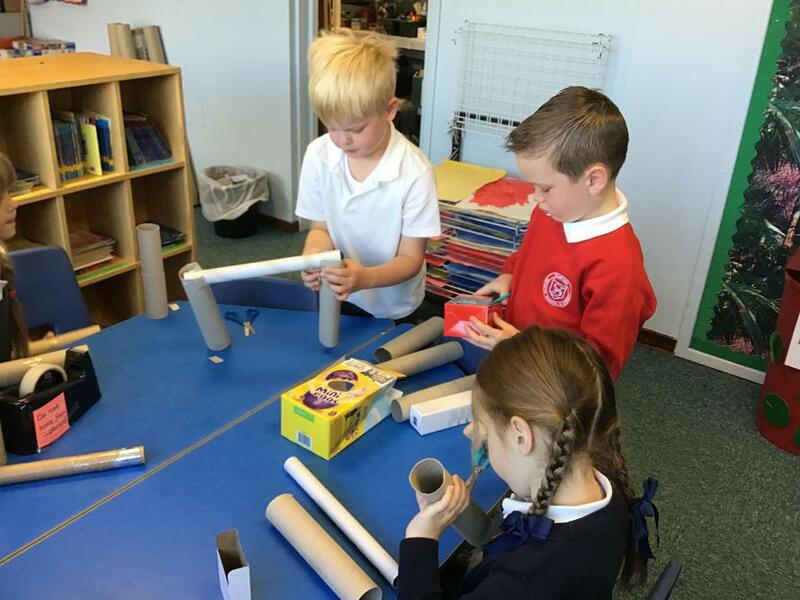 Ask your child the process we followed. 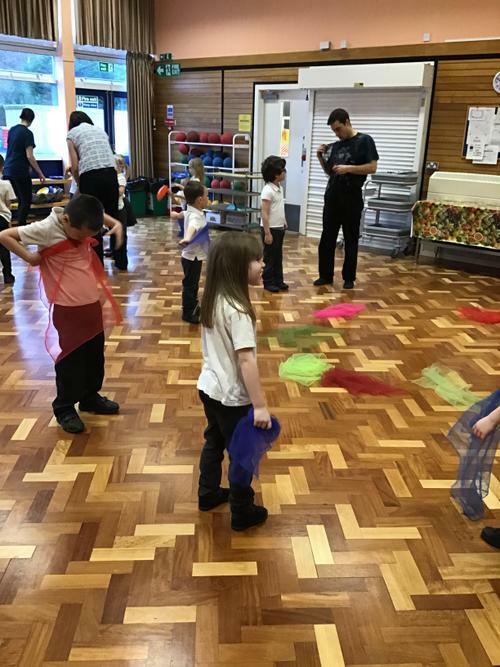 All the children did brilliantly at taking turns and following instructions. 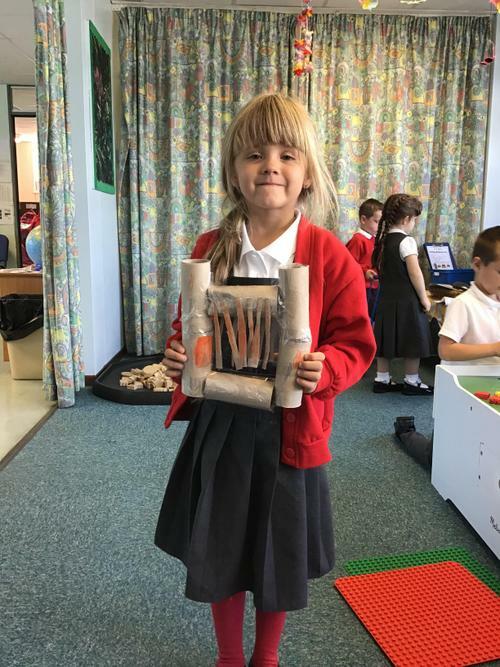 The finished results were amazing! 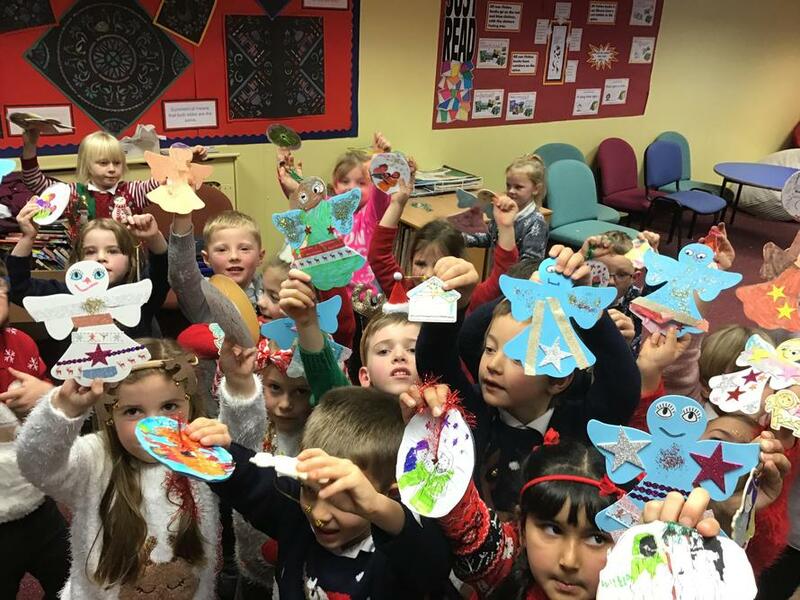 We have reached the end of our project ‘Where in the World is Paddington?’ Class 3 held a Celebration of Learning to show off our pen drawings and writing of the Eiffel Tower. 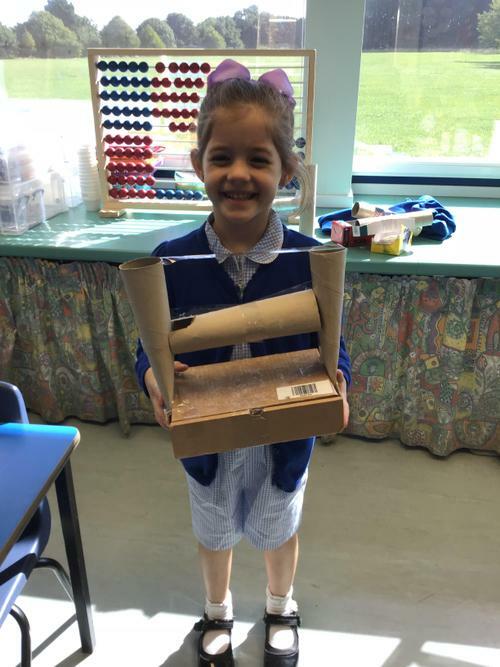 We have drafted and redrafted and critiqued our own work until we were happy with our final piece of work. 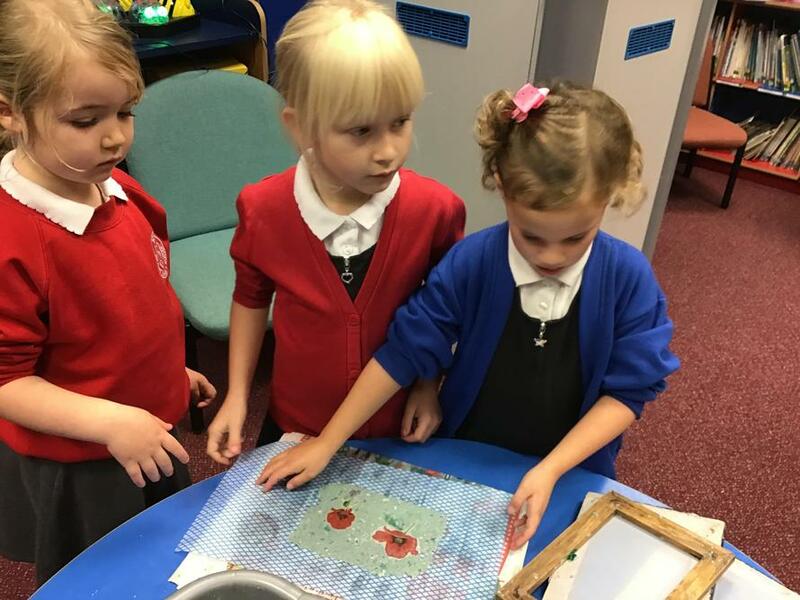 We enjoyed sharing our work with our parents and grandparents. 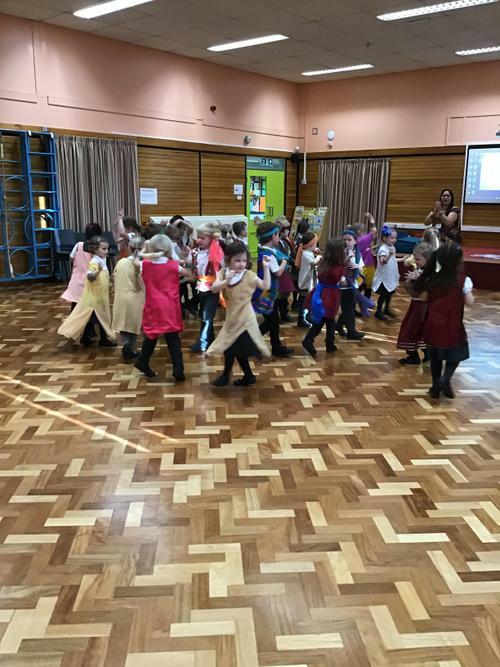 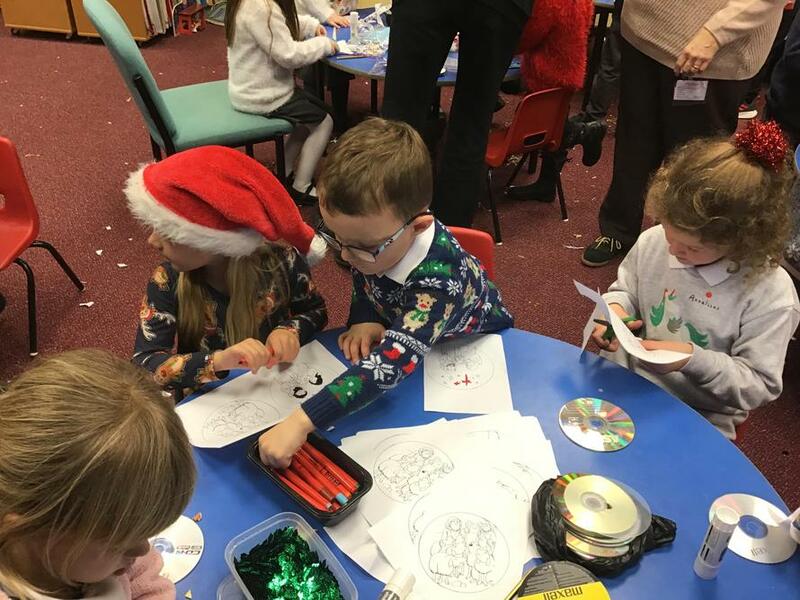 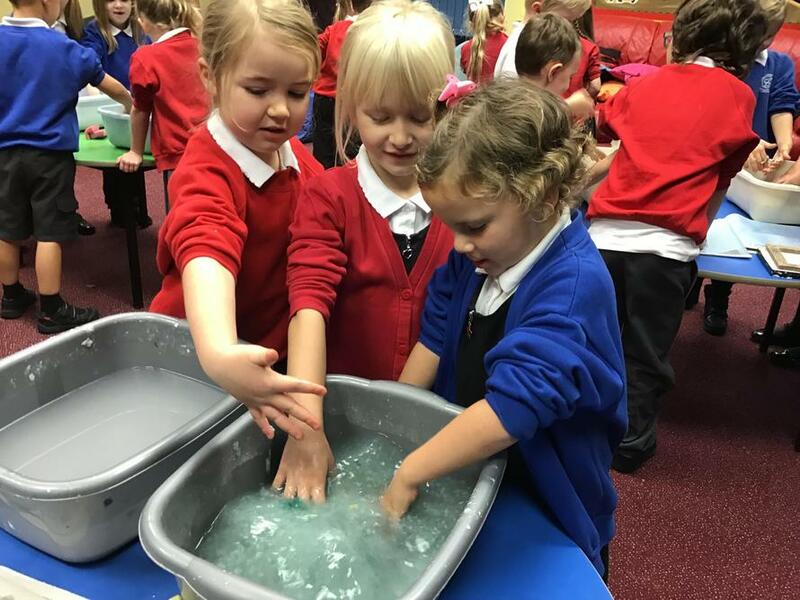 Class 3 have been finding out about the very first Christmas. 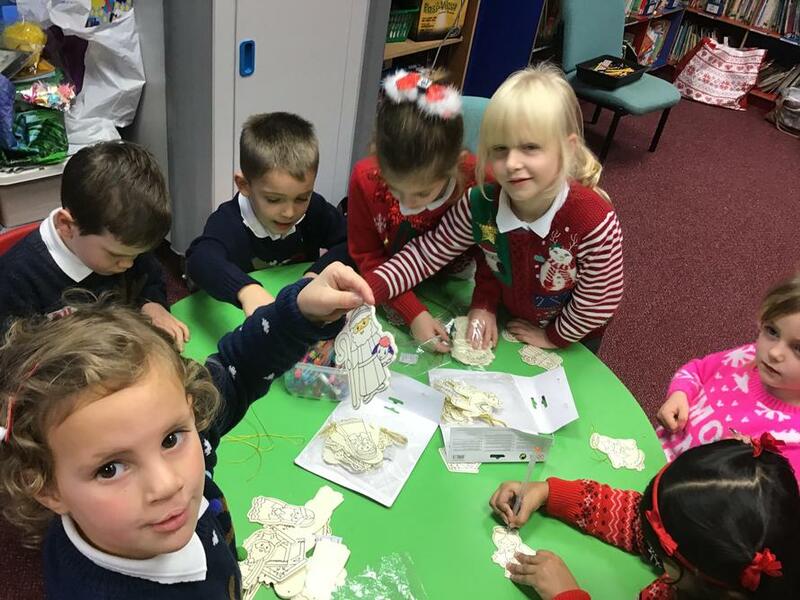 In our Christmas workshop we have been making baby Jesus, Mary, Joseph, angels and shepherds. 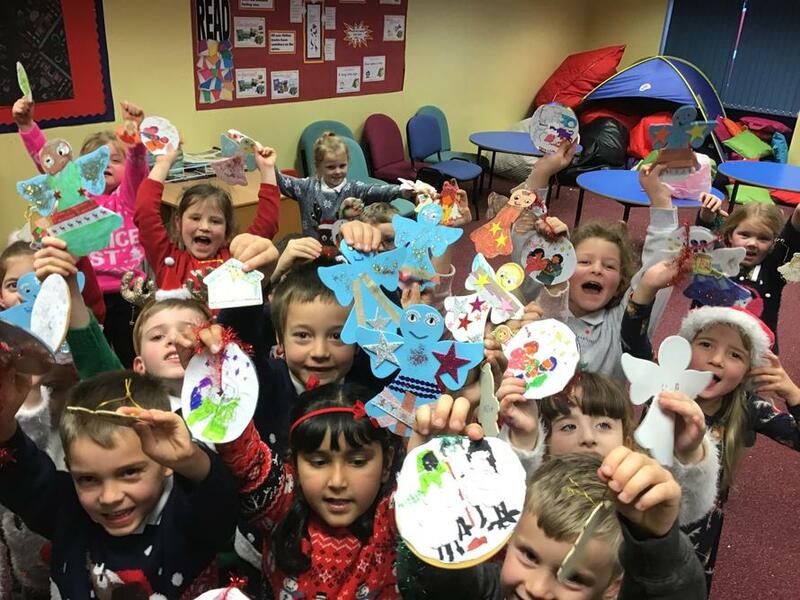 Check out our finished crafts!